Under the Health and Safety at Work etc Act, (1974), and the Management of Health Safety At Work Regulations,(1999), the University has a duty to assess the risks to expectant and nursing mothers and provide a safe system of work to protect both the mother and the child. Inform your managers of any problems encountered within your working environment at any time during your pregnancy or whilst being a nursing mother. Complete a maternity risk assessment with the staff member once you have been notified of pregnancy or that an individual is a nursing mother. The risk assessment form is available to download from the human resources community pages. Implement any actions deemed necessary as a result of assessment. Review the assessment at predetermined intervals to ensure it remains valid. Keep the individual informed of any risks coming to light during assessment or subsequently. Provide advice to line managers and senior managers, if necessary regarding issues of risk to health that could arise in the course of work and make recommendations on work that may adversely affect an individual. Take into account any medical history of an individual that has a bearing on their health and wellbeing. 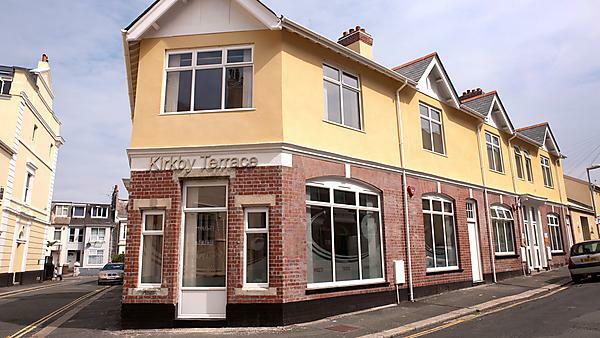 There is a room available in Occupational Health, 2 Kirkby Terrace. This is available from 9am to 5pm Monday to Friday. In order to access this facility please contact Occupational Health in the first instance by emailing occupationalhealth@plymouth.ac.uk. The card office will also need to be contacted in order to activate their card to allow access into the building.